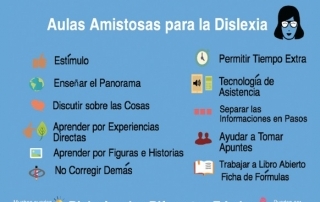 Thanks to Luis and a native Spanish speaking colleague for translating our What is Dyslexia? Card for Teachers into Spanish! It’s available in our store HERE.